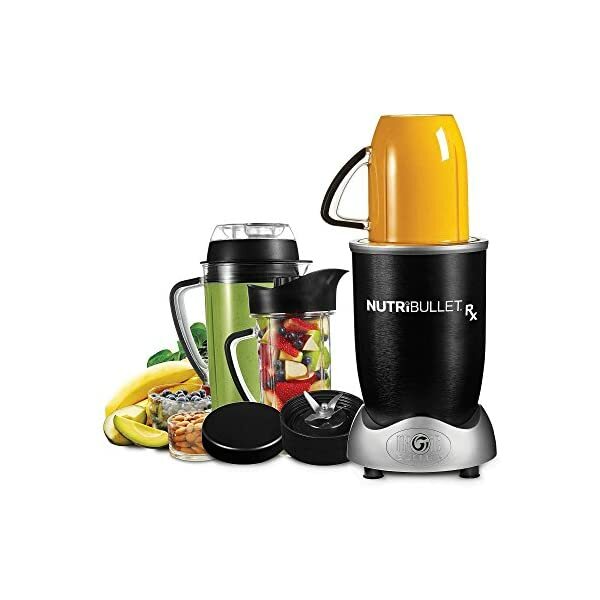 Maximize your food’s nutritional potential with the NutriBullet max edition. 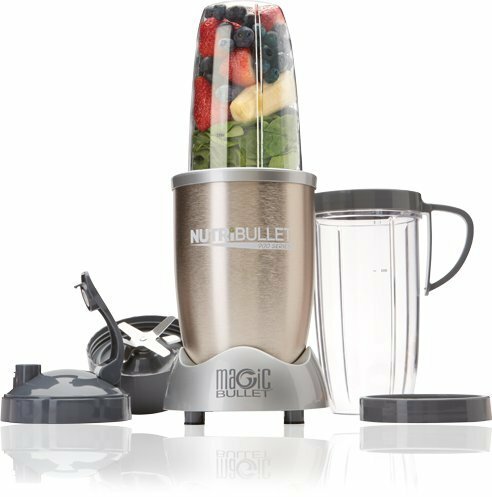 This exclusive NutriBullet configuration adds more extraction power, more convenience, and more functionality to the original NutriBullet you know and love. 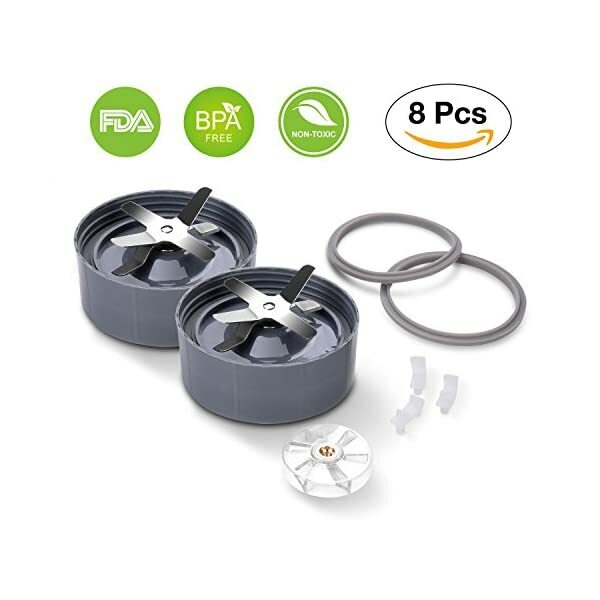 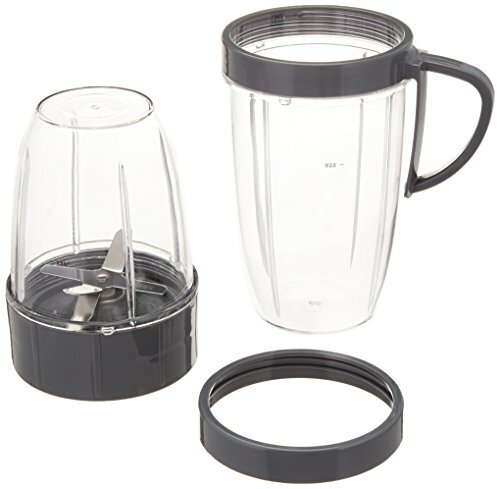 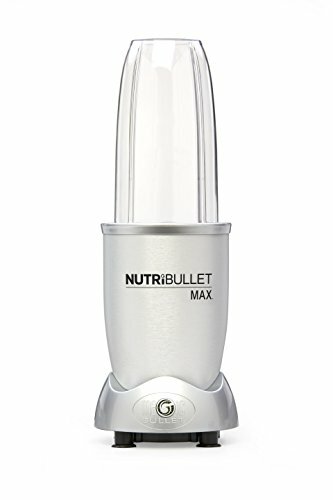 With its 1200 watt motor, increased Capacity, and pre-programmed autocycle – which shuts off automatically after optimum extraction – the NutriBullet max pulverizes the toughest ingredients, including fresh turmeric root, Blackberry seeds, wheat grass, and kale even more than the previous NutriBullet models. 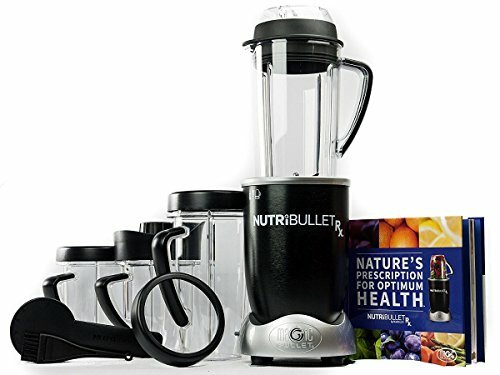 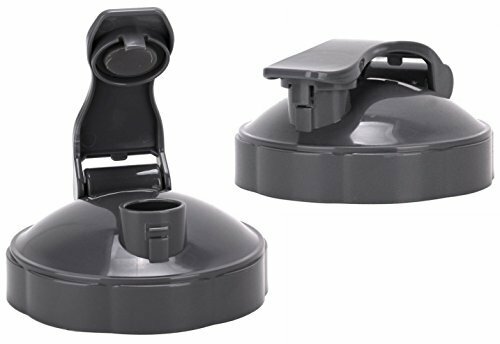 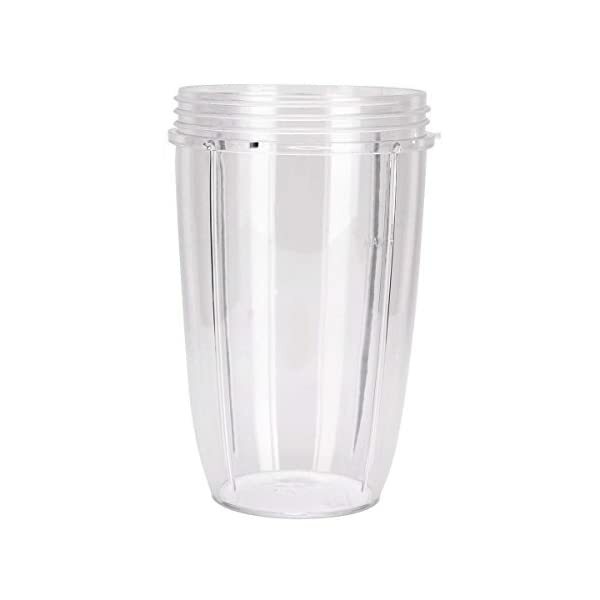 The NutriBullet max also features all-new premium accessories, including the stainless steel drinking vessel, the 32-oz vessel with grips, and the 1-liter 3-piece pitcher.